Changchun Society has always been a pioneer in many environmental protection programs. 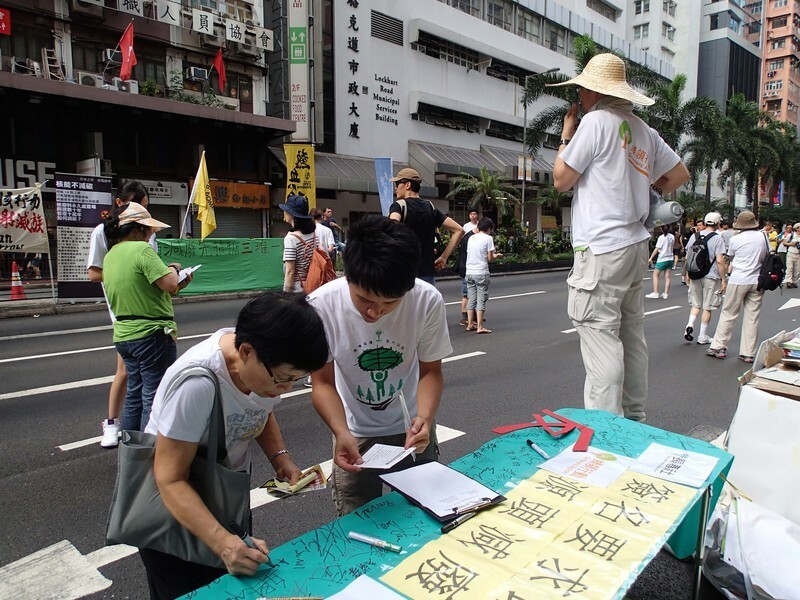 The Changchun Society responded to and completed in the World Summit in Rio de Janeiro, pioneering Hong Kong's sustainable development in the 1990s. 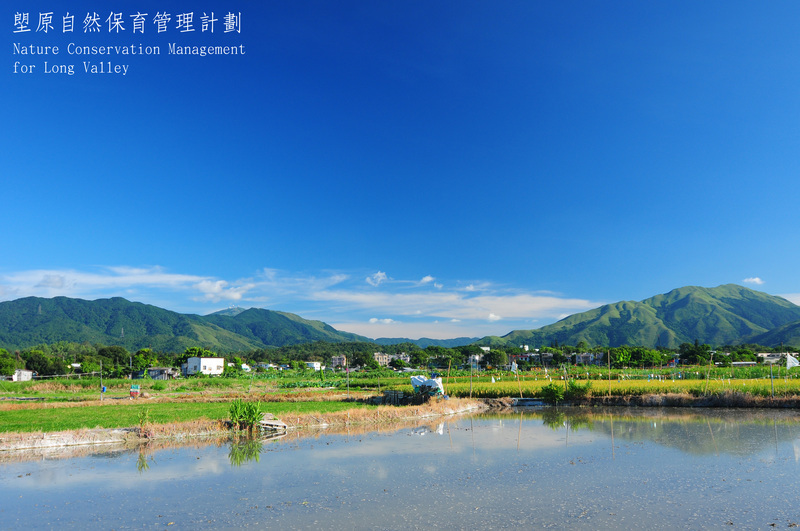 As a pioneer in 1988, Changchun Society established Hong Kong's first environmental resource center open to the public. 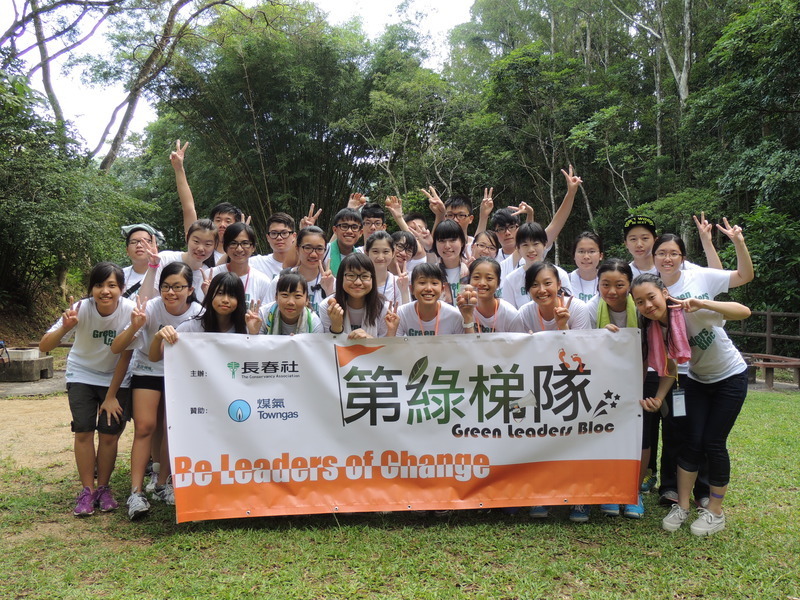 Founded in 1968, Changchun Society is the oldest civil environmental group in Hong Kong. We substantially advocate the concept of sustainable development, committed to nature conservation, environmental protection and cultural heritage. 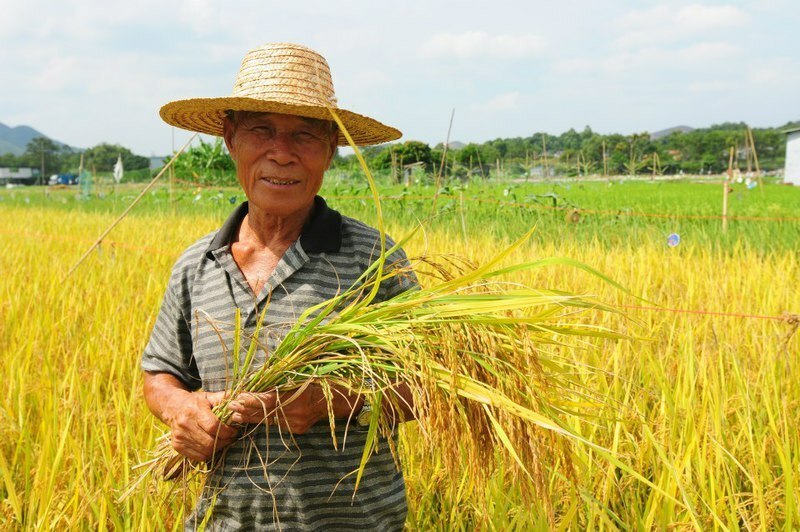 Our mission is to improve the quality of life of the contemporary and future Communities and to ensure that Hong Kong fulfills its responsibility for the neighbouring region and the global ecological environment. We advocate appropriate policies, monitor government work, promote environmental education, and take the lead in practicing public participation, and go all out to fulfill our mission. 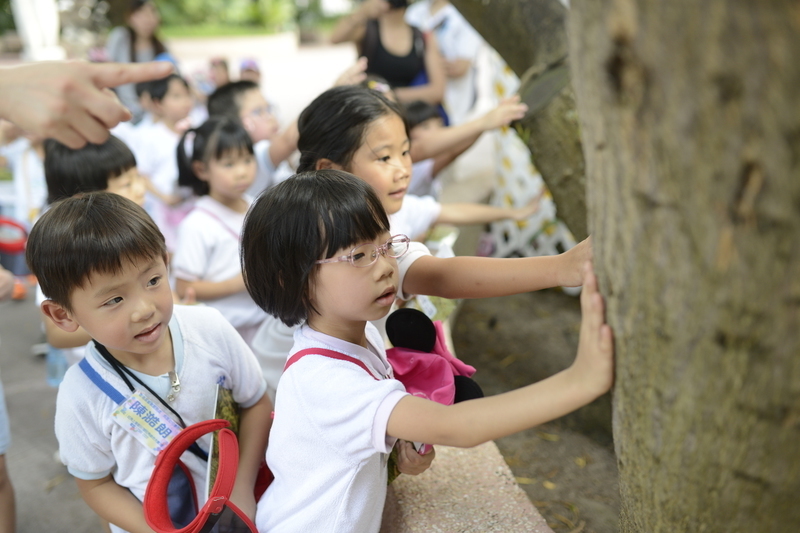 Each year, the Changchun Society provides different environmental projects for schools, non-profit organizations, corporate departments and communities. With the joint efforts of the team and partners of Changchun, we have more than 25 environmental projects each year, ranging from the sustainable development Plan of Sugawara, roadside tree survey, ecological guides training, energy audit of elderly homes, Old clothes recycling services and even upgrade recycling games. 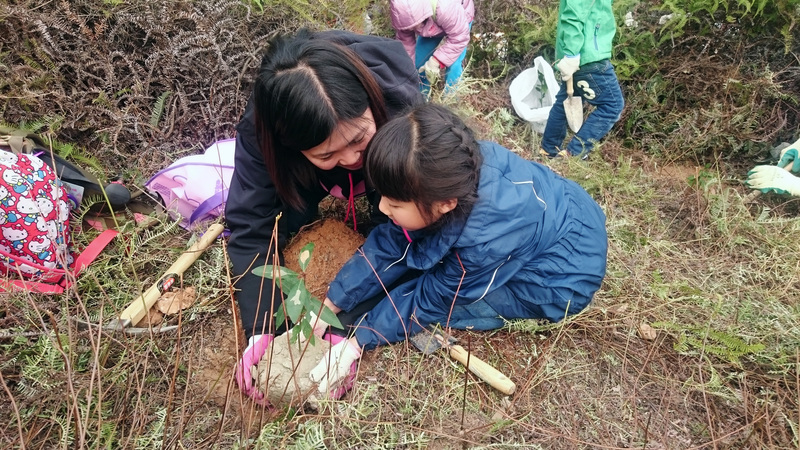 Through these projects, the Changchun Society will pass environmental information to the general public, and more importantly, give our next generation a green future.